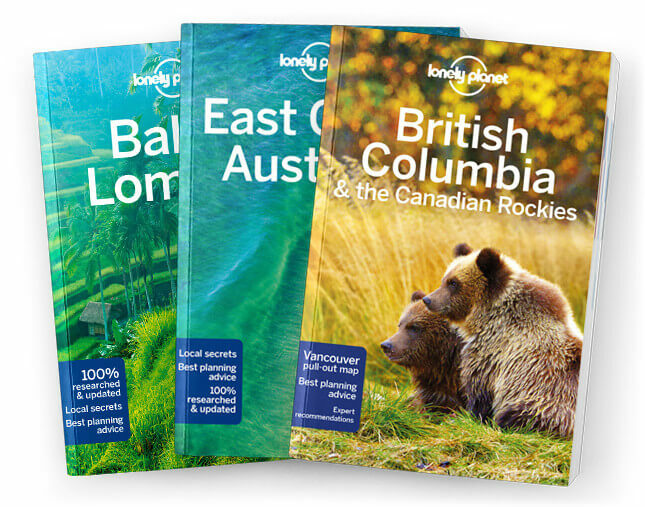 This is the Seattle chapter from Lonely Planet’s Washington, Oregon & the Pacific Northwest guidebook. Combine the brains of Portland with the beauty of Vancouver and you’ll get something approximating Seattle. It’s hard to believe that the Pacific Northwest’s largest metropolis was considered a ‘secondary’ US city until the 1980s. Coverage includes: Sights, Activities, Courses, Sleeping, Eating, Drinking & Nightlife, Entertainment and Shopping.